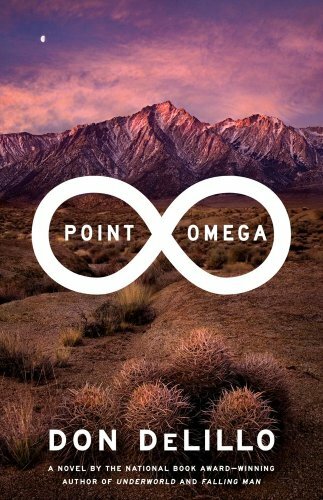 9781416940944 | Nov pop edition (Little Simon, October 27, 2009), cover price $27.99 | About this edition: First came One Red Dot, next Blue 2, 600 Black Spots, Yellow Square, and finally White Noise, the fifth installment of David A. 9780143129554 | Reprint edition (Penguin Classics, September 6, 2016), cover price $17.00 | About this edition: Part of the Penguin Orange Collection, a limited-run series of twelve influential and beloved American classics in a bold series design offering a modern take on the iconic Penguin paperbackWinner of the 2016 AIGA + Design Observer 50 Books | 50 Covers competition For the seventieth anniversary of Penguin Classics, the Penguin Orange Collection celebrates the heritage of Penguin’s iconic book design with twelve influential American literary classics representing the breadth and diversity of the Penguin Classics library. 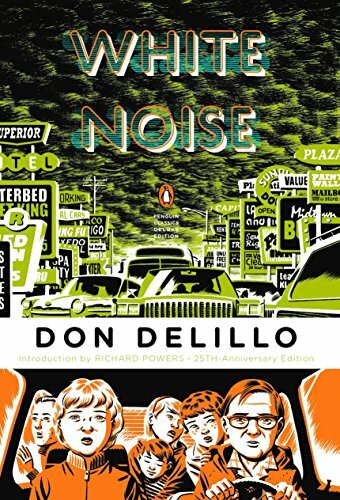 9780140997040 | Penguin USA, June 1, 1991, cover price $8.95 | About this edition: First published in 1985, White Noise won the National Book Award. 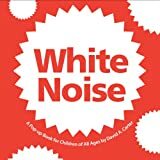 9780453007511 | Highbridge Co, August 1, 1991, cover price $15.95 | About this edition: First published in 1985, White Noise won the National Book Award. 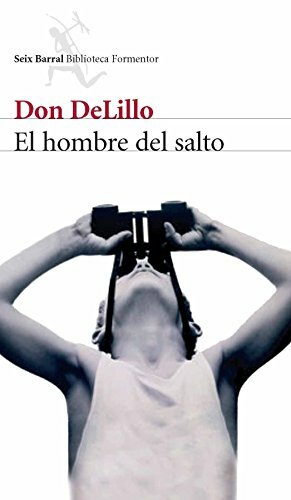 9781509822850 | Pan Macmillan, May 19, 2016, cover price $26.25 | About this edition: New York Times Bestseller A New York Times Notable Book The wisest, richest, funniest, and most moving novel in years from Don DeLillo, one of the great American novelists of our timeâan ode to language, at the heart of our humanity, a meditation on death, and an embrace of life. 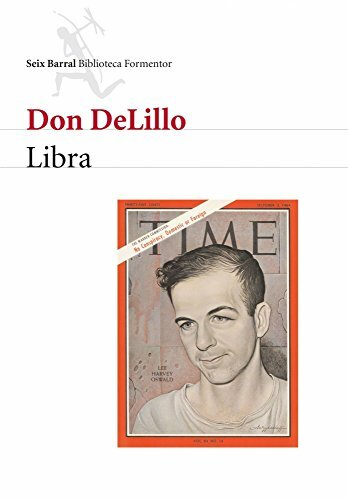 9781501135392 | Scribner, May 3, 2016, cover price $27.00 | About this edition: New York Times Bestseller A New York Times Notable Book The wisest, richest, funniest, and most moving novel in years from Don DeLillo, one of the great American novelists of our time—an ode to language, at the heart of our humanity, a meditation on death, and an embrace of life. 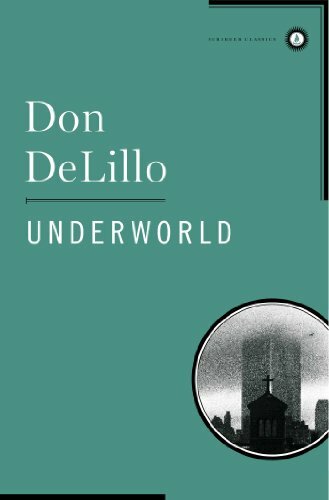 9781508211778 | Unabridged edition (Simon & Schuster, May 3, 2016), cover price $29.99 | About this edition: The wisest, richest, funniest, and most moving novel in years from Don DeLillo, one of the great American novelists of our timeâan ode to language, at the heart of our humanity, a meditation on death, and an embrace of life. The book elucidates on why we should now give a lot of care and attention to our environment and how we should not create any more pollution in the environment that is already choking under the burden of fumes and filth. The book also shows us how eco-friendly homes or green homes are here to solve many such problems. 9781505714906 | Createspace Independent Pub, December 25, 2014, cover price $6.75 | About this edition: The book elucidates on why we should now give a lot of care and attention to our environment and how we should not create any more pollution in the environment that is already choking under the burden of fumes and filth. Product Description: Body Languages are the noverbal signals that we use in order to communicate. Know how you can interpret and understand different languages. 9781505706413 | Createspace Independent Pub, December 25, 2014, cover price $6.75 | About this edition: Body Languages are the noverbal signals that we use in order to communicate. 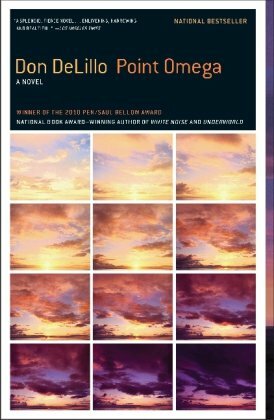 9781451655841 | Scribner, November 15, 2011, cover price $24.00 | About this edition: From oneÂ of the greatest writers of our time, a collection of short stories, written between 1979 and 2011; chroniclingâand foretellingâthree decades of American culture. 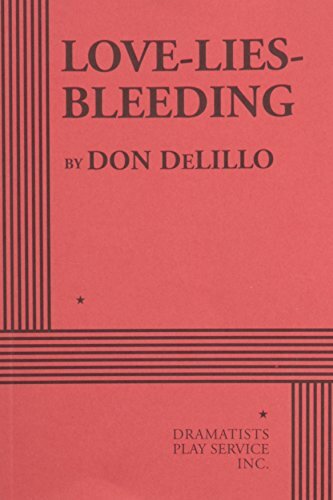 9781451659092 | Reprint edition (Scribner, October 2, 2012), cover price $15.00 | About this edition: A finalist for the PEN/Faulkner Award for Fiction and the Story Prize, the first ever collection of âdazzlingly toldâ (The New York Times) short storiesânow available as a trade paperback. 9781442348233 | Unabridged edition (Simon & Schuster, November 15, 2011), cover price $29.99 | About this edition: From oneÂ of the greatest writers of our time, the first ever collection of brilliant short stories, written between 1979 and 2011; chroniclingâand foretellingâthree decades of American life. 9780743244244 | Scribner, April 1, 2003, cover price $25.00 | About this edition: A brilliant billionaire asset manager, en route via white stretch limo to the local haircutter, finds his trip interrupted by a presidential motorcade, music idol's funeral, movie set, and violent political demonstration. 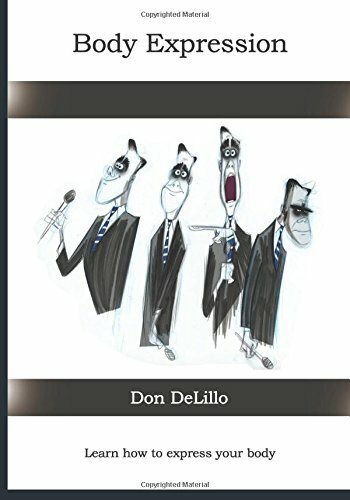 9781451689396 | Reprint edition (Scribner, June 26, 2012), cover price $15.00 | About this edition: It is an April day in the year 2000 and an era is about to end. 9780743244251 | Reprint edition (Scribner, April 1, 2004), cover price $15.00 | About this edition: A brilliant billionaire asset manager, en route via white stretch limo to the local haircutter, finds his trip interrupted by a presidential motorcade, music idol's funeral, movie set, and violent political demonstration, and receives a number of important visitors in the fields of security, technology, currency, finance, and theory. 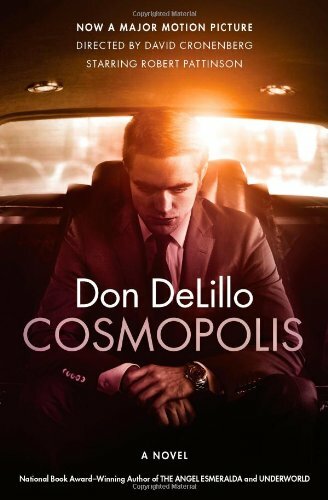 9781442357624 | Unabridged edition (Simon & Schuster, June 26, 2012), cover price $14.99 | About this edition: Don DeLillo’s Cosmopolis, now a feature film staring Robert Pattinson and Paul Giamatti, is available from Encore for only $14. 9780743528498 | Unabridged edition (Simon & Schuster Audioworks, March 1, 2003), cover price $30.00 | About this edition: A brilliant billionaire asset manager, en route via white stretch limo to the local haircutter, finds his trip interrupted by a presidential motorcade, music idol's funeral, movie set, and violent political demonstration. 9780743528481 | Unabridged edition (Simon & Schuster Audioworks, March 1, 2003), cover price $26.00 | About this edition: A brilliant billionaire asset manager, en route via white stretch limo to the local haircutter, finds his trip interrupted by a presidential motorcade, music idol's funeral, movie set, and violent political demonstration. 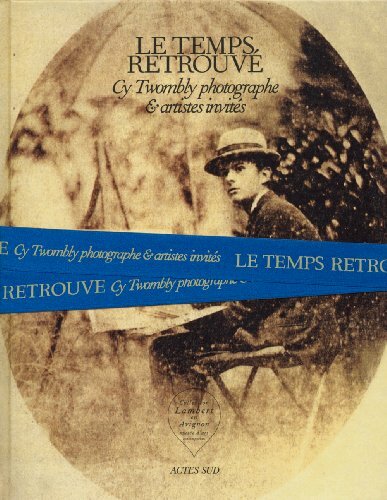 9782742797417 | Actes Sud, April 30, 2012, cover price $80.00 | About this edition: Although world-famous for his paintings and sculptures, Cy Twombly (1928â2011) was also a photographer, and his practice of photographing interiors, the sea and still lifes, as well as his paintings and sculptures, spanned the duration of his 60-year career. 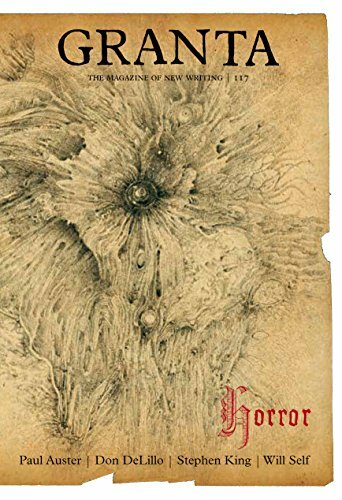 9781905881369 | Granta Books, October 25, 2011, cover price $16.99 | About this edition: It haunts us; it stalks us; it shapes us. 9781439169964 | Reprint edition (Scribner, December 14, 2010), cover price $14.00 | About this edition: A brief, unnerving, and exceptionally hard-hitting novel about time and loss as only the bestselling and National Book Award-winning author of White Noise and Underworld can tell it. 9781439169957 | Scribner, February 2, 2010, cover price $24.00 | About this edition: In this potent and beautiful novel, the writer The New York Times calls âprophetic about twenty-first-century Americaâ looks into the mind and heart of a scholar who was recruited to help the miliÂ­tary conceptualize the war. 9781442300545 | Unabridged edition (Simon & Schuster, February 2, 2010), cover price $19.99 | About this edition: In the middle of a desert âsomewhere south of nowhere,â to a forlorn house made of metal and clapboard, a secret war advisor has gone in search of space and time. 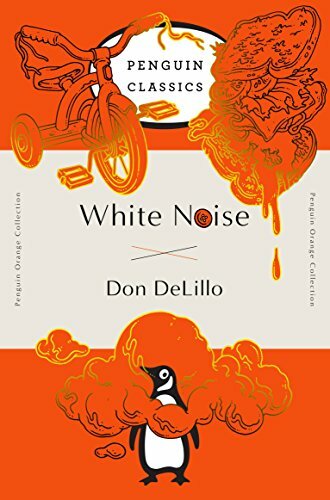 9780143105985 | Anv dlx edition (Penguin Classics, December 29, 2009), cover price $17.00 | About this edition: Winner of the 1985 National Book Award—from the author of Zero K Winner of the National Book Award, White Noise tells the story of Jack Gladney, his fourth wife, Babette, and four ultra­modern offspring as they navigate the rocky passages of family life to the background babble of brand-name consumerism. 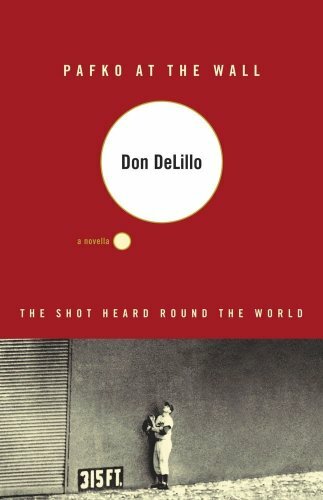 9780670823178 | Viking Pr, July 1, 1988, cover price $19.95 | About this edition: In his ninth novel, DeLillo (White Noise) gives the American psyche what it has been awaiting for 25 years--an eerily convincing fictional speculation on the events leading up to the assassination of John F.
9788432227974, titled "Libra: Null" | Seix Barral, June 30, 2009, cover price $28.95 | About this edition: DetrÃ¡s del asesinato de John F.
9781559941464 | Harperaudio, December 1, 1990, cover price $15.95 | About this edition: In his ninth novel, DeLillo (White Noise) gives the American psyche what it has been awaiting for 25 years--an eerily convincing fictional speculation on the events leading up to the assassination of John F.
A fictionalized account of the cast of characters assembled at the Polo Grounds on October 3, 1951, as they witnessed Bobby Thompson's game-winning home run in the bottom of the ninth inning to beat the Brooklyn Dodgers. 9780743230001 | Scribner, October 1, 2001, cover price $16.00 | About this edition: A fictionalized account of the cast of characters assembled at the Polo Grounds on October 3, 1951, as they witnessed Bobby Thompson's game-winning home run in the bottom of the ninth inning to beat the Brooklyn Dodgers. 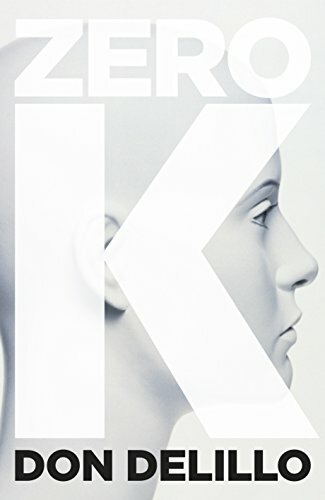 9788432228186, titled "El Hombre del Salto / Falling Man: Null" | Seix Barral, June 30, 2009, cover price $25.95 | About this edition: Keith Neudecker emerge de una enorme nube de humo aferrándose a un maletín y. 9780061565557, titled "El Hombre del Salto / Falling Man: Null" | Rayo, June 1, 2008, cover price $14.95 | About this edition: Keith Neudecker emerge de una enorme nube de humo aferrÃ¡ndose a un maletÃ­n y, cubierto de cenizas y cristales rotos, deambula confuso por las calles de Manhattan hasta llegar, sin saber cÃ³mo ni por quÃ©, a la casa de su mujer, de la que lleva un tiempo separado, y de su hijo. 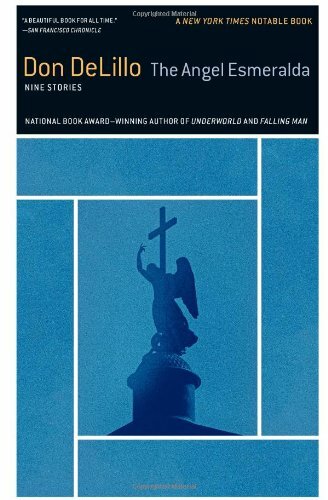 9780330452236 | Pan Macmillan, May 18, 2007, cover price $29.60 | also contains Falling Man | About this edition: There is September 11 and there are the days after, and finally the years. 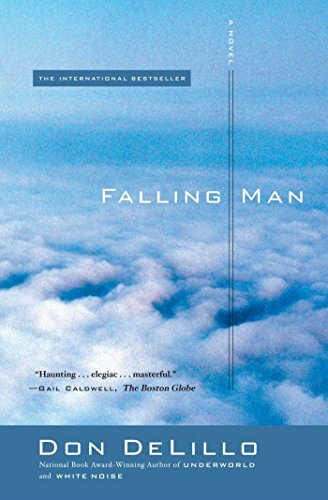 9781416546061 | Scribner, June 3, 2008, cover price $15.00 | About this edition: Falling Man is a magnificent, essential novel about the event that defines turn-of-the-century America. 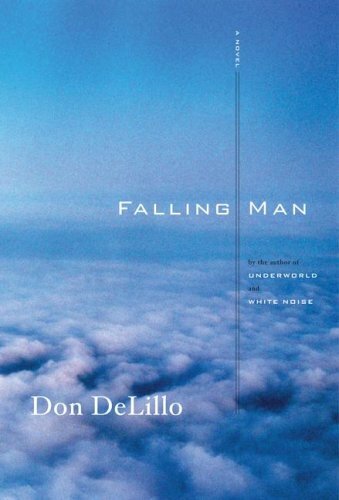 9781416562290 | Simon & Schuster, June 1, 2008, cover price $7.99 | also contains Falling Man | About this edition: There is September 11 and then there are the days after, and finally the years. 9781602850453 | Large print edition (Center Point Pub, September 1, 2007), cover price $31.95 | About this edition: There is September 11 and then there are the days after, and finally the years. 9780743567183 | Unabridged edition (Simon & Schuster, May 15, 2007), cover price $29.95 | About this edition: Escaping from the World Trade Center during the September 11 attacks, Keith Neudecker makes his way to the uptown apartment where his ex-wife and young son are living and considers how the day's events have irrevocably changed his perception of the world. 9780822222132 | Dramatist''s Play Service, June 30, 2007, cover price $9.00 | About this edition: Alex Hauser left New York and gave up easel painting to live and create land art in the southwestern desert. 9781416548645 | Scribner, June 5, 2007, cover price $55.00 | About this edition: Our lives, our half-century. 9780671577094 | Simon & Schuster Audioworks, October 1, 1997, cover price $30.00 | About this edition: A work combining fiction and history in a collaboration that encompasses fifty years gives readers a glimpse into the realities upon which America's modern culture is based and explores the complex relationship between waste analyst Nick Shay and artist Klara Sax. 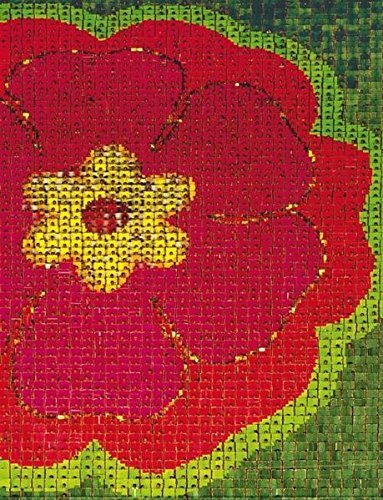 9783936859621 | Snoeck, June 1, 2007, cover price $125.00 | About this edition: A new book from sensational artist Andreas Gursky is always a publishing event. 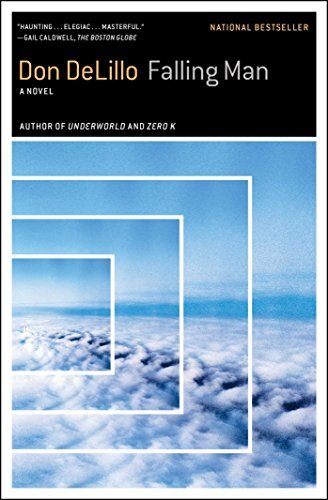 Escaping from the World Trade Center during the September 11 attacks, Keith Neudecker makes his way to the uptown apartment where his ex-wife and young son are living and considers the ways in which the day's events have irrevocably changed his perception of the world. 150,000 first printing. 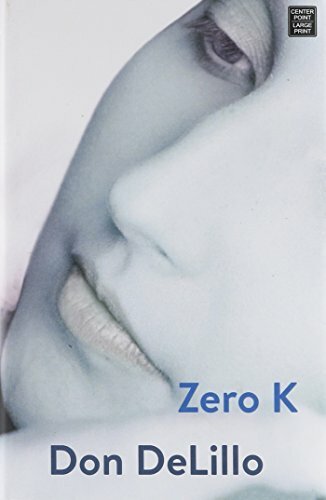 9781416546023 | 1 edition (Scribner, May 15, 2007), cover price $26.00 | About this edition: Escaping from the World Trade Center during the September 11 attacks, Keith makes his way to the uptown apartment where his ex-wife and young son are living and considers how the day's events have irrevocably changed his perception of the world. 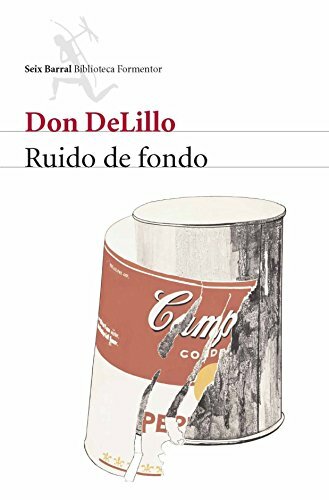 9788432228056, titled "Ruido De Fondo / White Noise: Null" | Seix Barral, January 15, 2007, cover price $27.95 | About this edition: Con esta obra que estudia las consecuencias de una catÃ¡strofe medioambiental en la familia de un profesor especialista en Hitler, DeLillo se confirmÃ³ como uno de los novelistas posmodernos mÃ¡s importantes de Estados Unidos, y desde luego el mÃ¡s ameno. Artist Lauren Hartke, living in a rented coastal house, meets a strange, ageless man with an uncanny knowledge of her life. 9780743203951 | Scribner, February 1, 2001, cover price $22.00 | About this edition: Artist Lauren Hartke, living in a rented coastal house, meets a strange, ageless man with an uncanny knowledge of her life. 9780743212212 | Large print edition (Scribner, February 1, 2001), cover price $22.00 | About this edition: Artist Lauren Hartke, living in a rented coastal house, meets a strange, ageless man with an uncanny knowledge of her life. 9780743203968 | Reprint edition (Scribner, February 1, 2002), cover price $14.00 | About this edition: Artist Lauren Hartke, living in a rented coastal house, meets a strange, ageless man with an uncanny knowledge of her life. 9780743222808, titled "Body Artist" | Scribner, November 1, 2001, cover price $7.99 | About this edition: 'A novel that is both slight and profound, a distilled meditation on perception and loss, and a poised, individual ghost story for the twenty-first century' Observer The Body Artist begins with normality: breakfast between a married couple, Lauren and Rey, in their ramshackle rented house on the New England coast. 9780743212229 | Scribner, April 7, 2001, cover price $9.99 | About this edition: 'A novel that is both slight and profound, a distilled meditation on perception and loss, and a poised, individual ghost story for the twenty-first century' Observer The Body Artist begins with normality: breakfast between a married couple, Lauren and Rey, in their ramshackle rented house on the New England coast. 9780743518161 | Abridged edition (Simon & Schuster Audioworks, December 1, 2000), cover price $20.00 | About this edition: Artist Lauren Hartke, living in a rented coastal house, meets a strange, ageless man with an uncanny knowledge of her life. 9780743518154 | Unabridged edition (Simon & Schuster Audioworks, December 1, 2000), cover price $20.00 | About this edition: Artist Lauren Hartke, living in a rented coastal house, meets a strange, ageless man with an uncanny knowledge of her life.